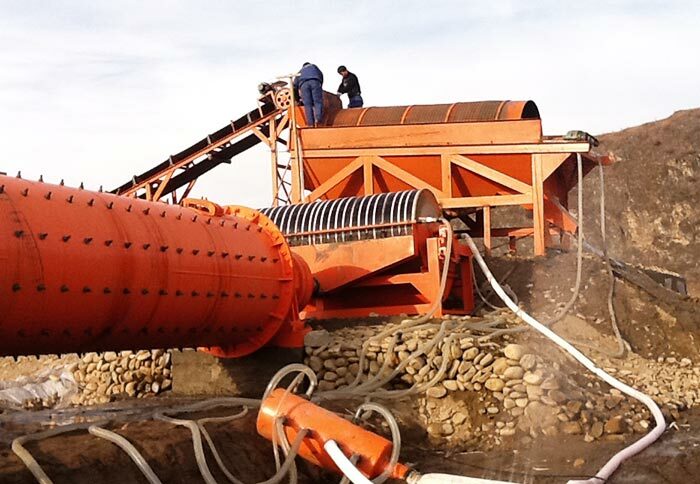 Applied Material: slag, coal gangue, sand, gravel aggregate, etc. 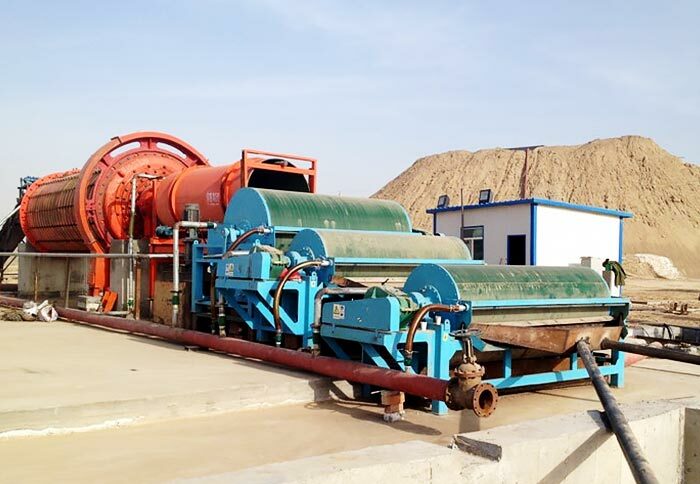 Trommel screen is commonly used in the screening of fine materials, so as to improve the quality of materials in chemical industry, coking plant, power plant, mining, building materials, metallurgy and other industries. Its external is sealed by the isolated sealing cover to prevent the contamination of ring. 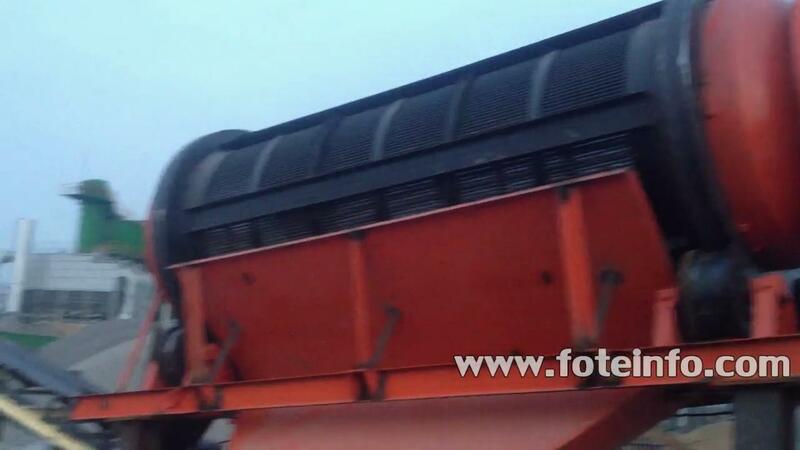 Trommel screen is also known as drum screen and rotary drum screen. 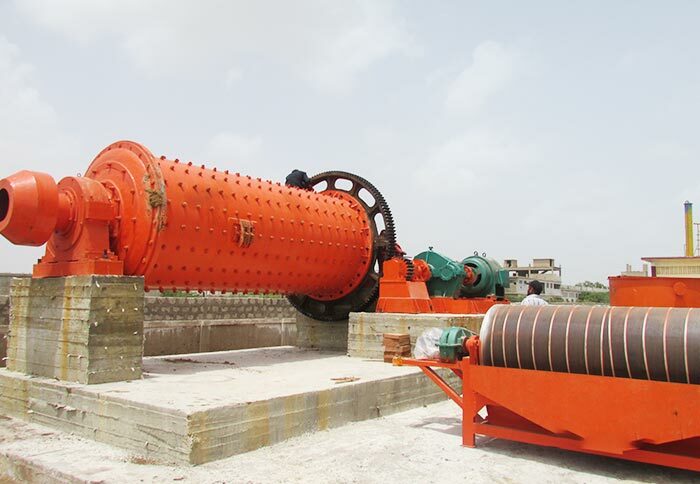 Trommel screen is aimed at grading material particles, which is widely used in electric power, mining, metallurgy, building materials and chemical industry. It is commonly used in the screening of refractory materials, coal, sand stone, coke, lime, gold sand and other sticky and wet materials. The finished product has uniform structure, so as to meet the production requirements. 1. Small installation angle, which is not easy to be blocked. 2. Simple operation, convenient adjustment and repair. 3. No vibration, no noise, long service life. 4. Strong screening ability, wide application ranges. 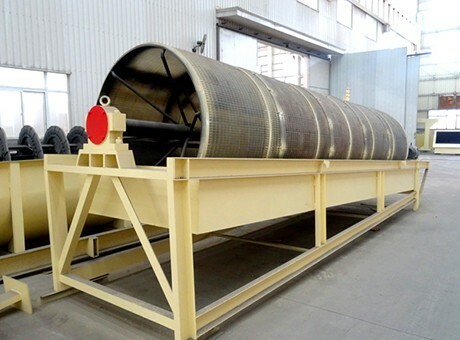 Trommel screen has low power and low energy consumption, and its cylinder is equipped with self cleaning device, so that the mesh is not easy to be blocked; it has small occupied space, low investment cost; stable and reliable operation; high screening efficiency; high yield; simple layout, convenient installation and maintenance, convenient operation, etc. 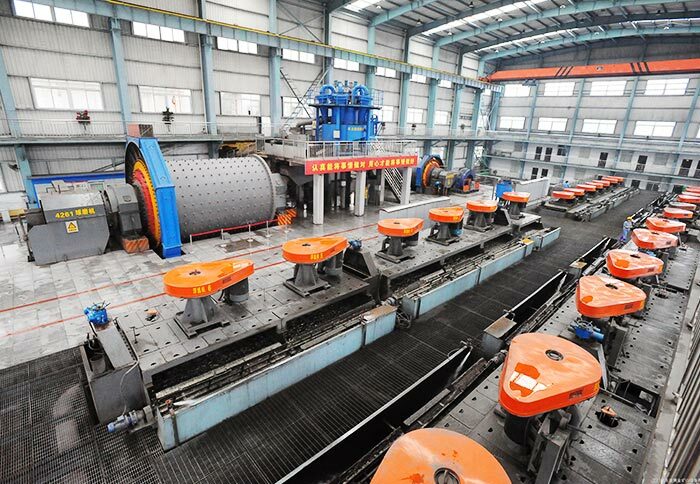 At the same time, it has strong adaptability to the materials, the viscous, humid, dirty, miscellaneous other various properties of materials can be screened. It has various feeding modes, namely the artificial and mechanical transmission, which can realize mass production. The central screen adopts the circular flat steel ring design, which has good abrasion resistance, long service life, simple structure and convenient repair. 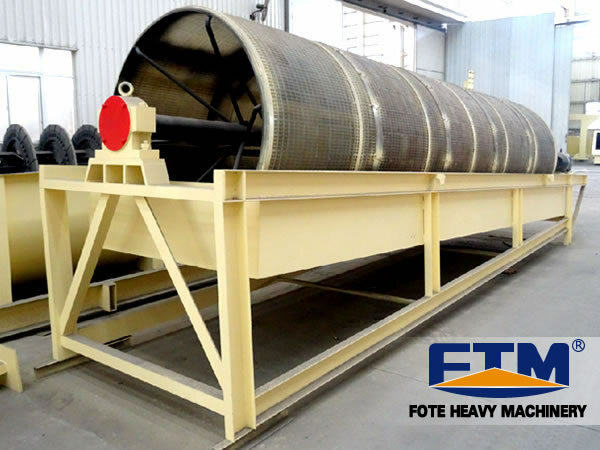 Fote Machinery has trommel screen for sale, which has complete models, reasonable price and considerate after-sales service. If you are interested, please consult our online customer service or leave us a message, we will be ready to help you!